"A glowing testimonial which s practically impossible to ignore"
How great leaders out-think the competition and great businesses lead disruption. 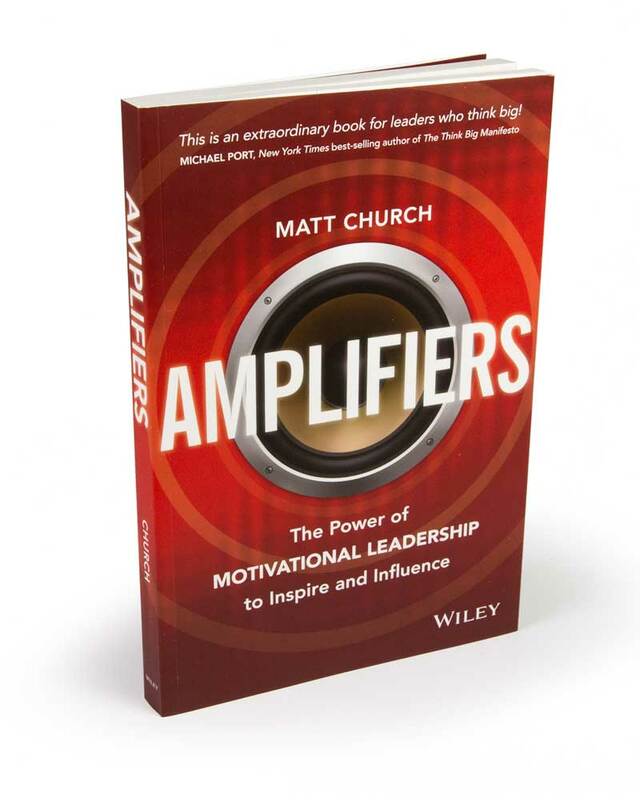 Matt splits his time between delivering outstanding conference presentations on the future of leadership in a disrupted world and helping people become Thought Leaders. He is described as the thinking persons motivational speaker and is as insightful as he is inspiring. Matt Church is no ordinary presenter. He is the 2014/15 Australian Speaker of the Year and has recently been named one of the top ten motivational speakers in the world. His special gift is his ability to shake up an audience and inspire them to lead change. People leave his sessions entertained, informed and inspired. Do work you love, with people you like, the way you want. 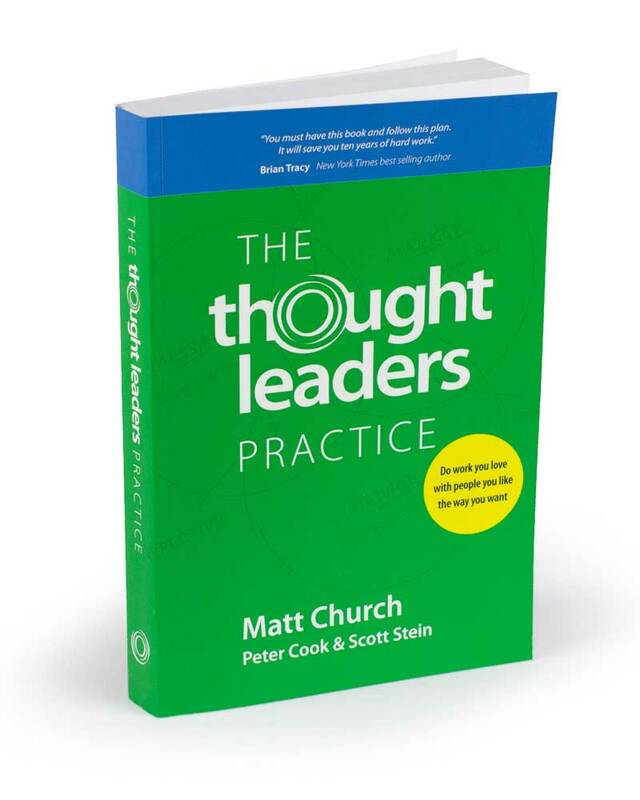 Thought Leaders Business School provides the knowledge, support, and accountability you need to realise commercial success in your own thought leadership practice. 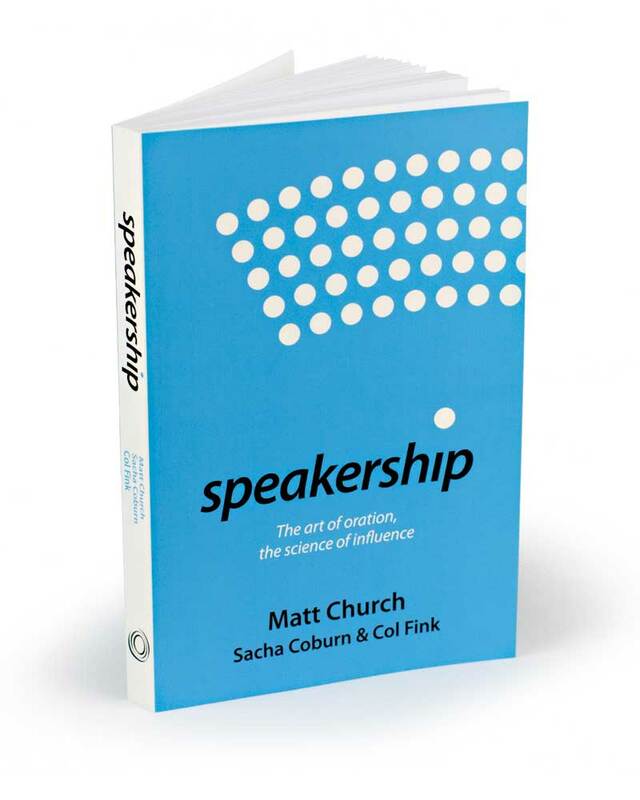 Named Educator of the Year in 2011 by the National Speakers Association of Australia, Matt is uniquely capable of helping you maximise your influence through powerful presentations.